What’s not to love about ordering takeout and eating at home? There’s no cooking to be done, you can keep on wearing your house clothes, and nom on tasty food while watching cult-films for hours. 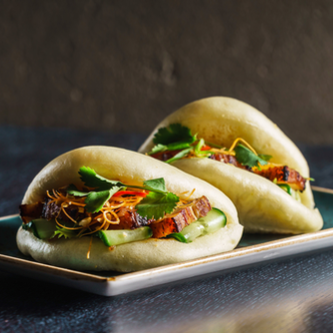 Here are our top picks for the most hipster dishes that will have your housemates crowding around you to take a ‘gram. Life’s too short to hold back on the good stuff like cupcakes, desserts and bakery goods. Thanks to the best service invented ever, AKA food delivery, you can have delish cakes and desserts brought right to your front door. 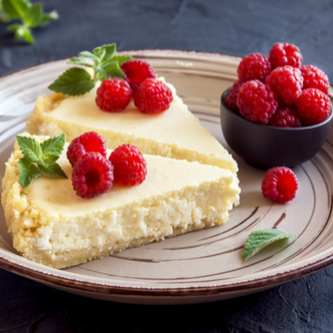 It’s National Dessert Day this Saturday and while it might be an American celebration, we’re going to celebrate it too, cos could say no to a whole day honouring desserts? Here are our picks of the best cakes to celebrate with this week. All hail the humble potato. They’ve been around for yonks, in their simplest versions: baked potatoes, hot chips, mashed potatoes and even potato salad. Every now and then, sweet potato tries to steal the limelight but really, there is no substitute and the world knows it. 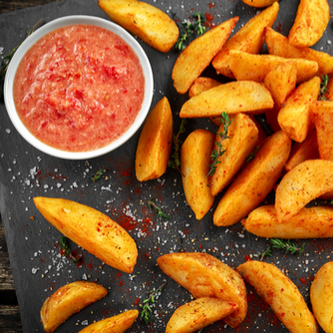 We’ve booked you on a round the world trip to show you some of the best potato dishes. Halloween 2017 is right around the corner folks. 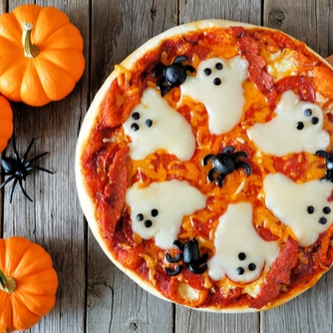 You’ll want to make sure you have the best Halloween costume ready and Halloween movies queued but, more importantly, you’ll need to be prepared with some tasty dishes for your squad to sink their teeth into. Here, we’ve brought together all the ingredients for the perfect Halloween party.